Market Snapshot for Elysian, Condo/Villa/Townhouses, residential community in Deerfield Beach, Florida. 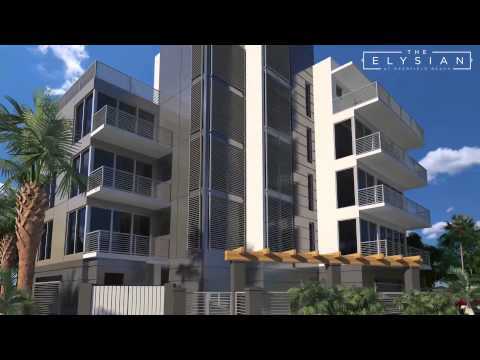 Elysian Condo/Villa/Townhouses is located at 1900 SE 2nd St, Deerfield Beach, Florida, 33441. 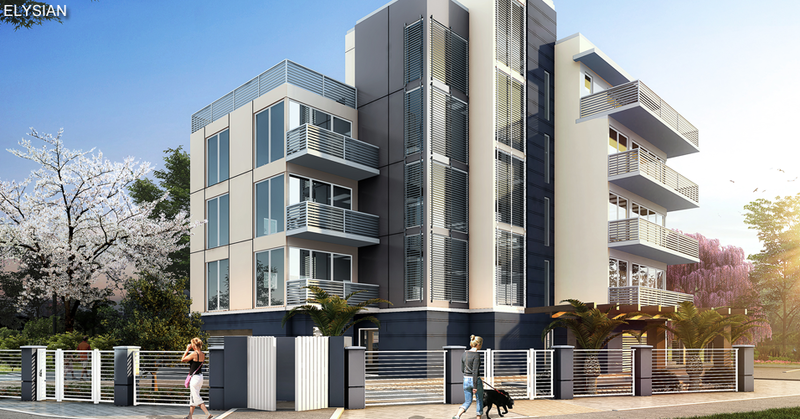 This residential community was built in year (2018) and currently offering (0) Condo/Villa/Townhouses for sale in Elysian, with price ranges from $529,000 to $1,600,000. Whether you are looking for most up-to-date Elysian, Condo/Villa/Townhouses, residential community or another luxury development in Deerfield Beach, Florida to Buy or to Sell, our website will provide you with the most up-to-date luxury homes and condos for sale in the city of Deerfield Beach. 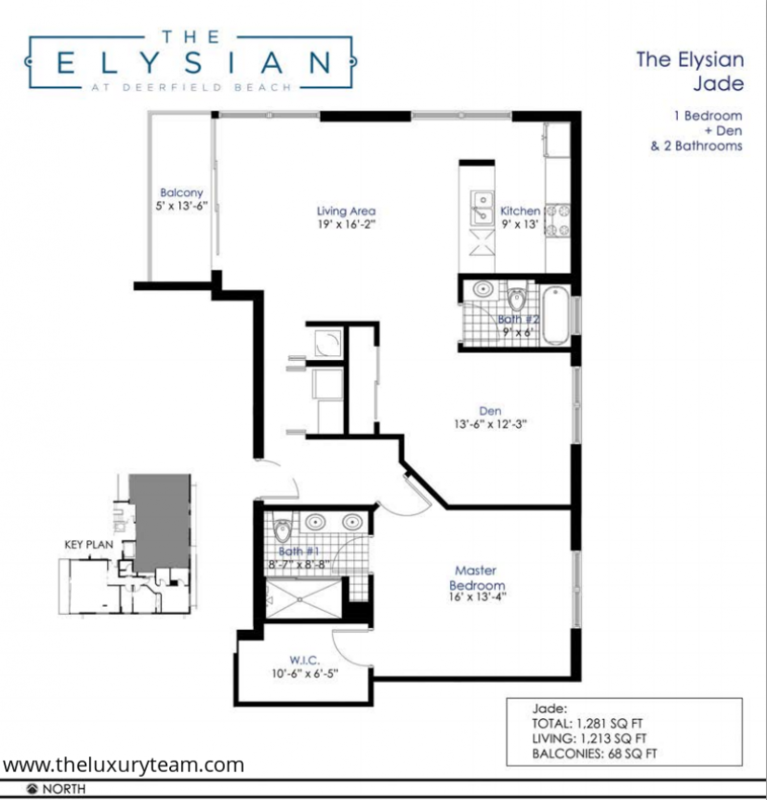 The Elysian 7 units Contemporary one- and two-bedroom residences From 1,200 to 1,750 square feet Starting at $429,000 The Fordham 9 units Contemporary two- and three-bedroom residences From 1,200 to 1,500 square feet Starting at $469,000 About The Elysian Walking distance from Deerfield’s best beach, restaurants and shops. The Elysian is comprised of seven exclusive, one- and two-bedroom, two-bathroom residences ranging from 1,200 to 1,750 square feet. The Elysian features spacious floor plans, high-end finishes, terraces perfect for entertaining, an enviable proximity to the beach and the area’s most favored dining establishments. 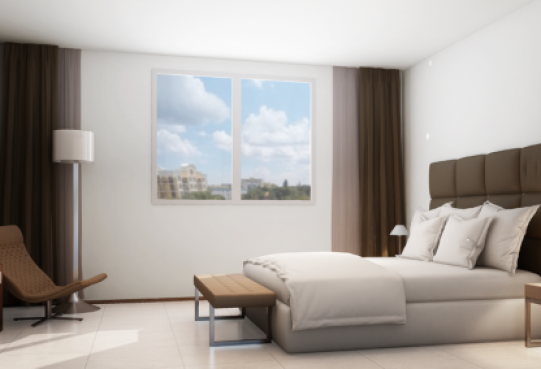 The Elysian offers a contemporary, comfortable design to fit today’s lifestyles as well as finishes and amenities to satisfy the most discerning tastes.